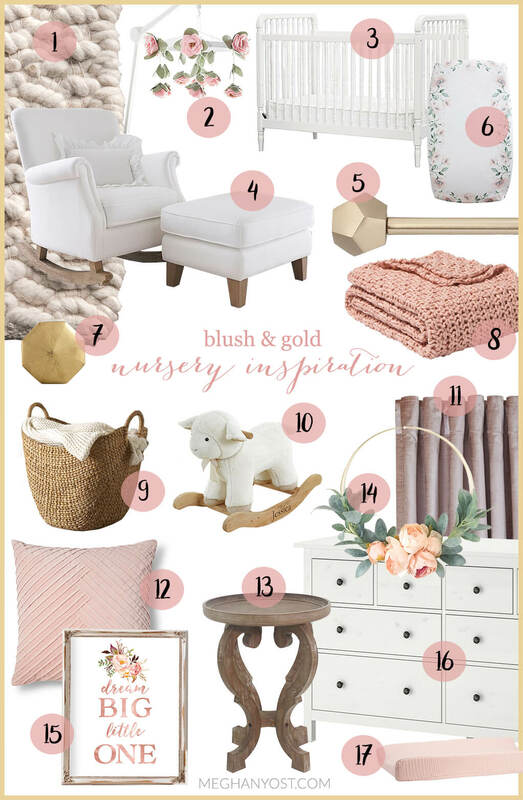 Now that the cats outta the bag about our baby being a girl, I’m so excited to give you a sneak peek at the blush and gold nursery I’ve been designing. Almost immediately after finding out the gender of our baby, I got down to business. It’s true what they say about expectant moms getting those nesting instincts because all I’ve wanted to do is create a dreamy, cozy place to bring our little girl home to. Since our future house is currently a construction zone, I’ve only been able to search online and begin purchasing items in preparation for our darling girl’s arrival. But I’ve put together this inspiration board so you can see how I hope the final product will look. Initially, I was shopping for nursery furniture sets, but I quickly realized, we don’t need all that much furniture. Also, while our future nursery is a very good size, I don’t want to overwhelm the space. So instead, I’m opting to purchase a crib as well as the white stained Hemnes dresser from Ikea. I plan on swapping out the darker knobs with gold ones that work with the theme. We also currently have a matching narrow white Hemnes bookcase in our home that I plan on using in the nursery as well. 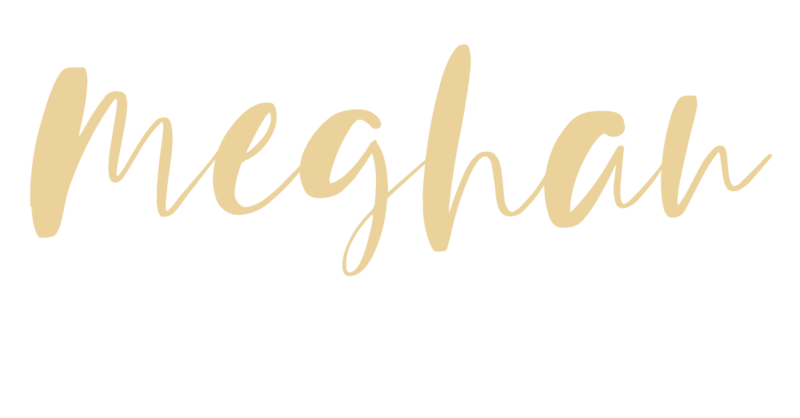 Scroll down to find links to all products shown below.